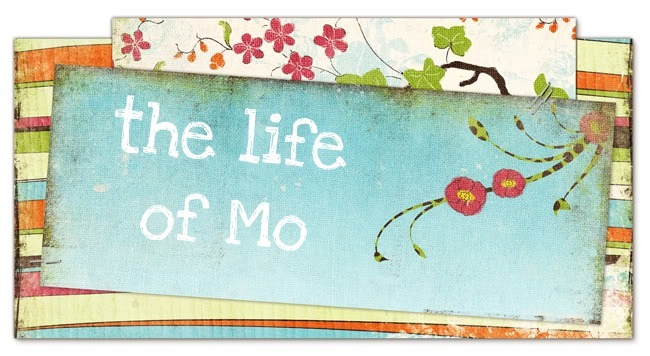 The Life of Mo: Good news! While we've been officially under contract to sell our house since last week, we've still been a little nervous our buyer will back out. Well, on Friday we finalized the details to move up the closing (at her request) to next Tuesday! We are really, finally selling our house! Also, we've made an offer on a house here. It's a beautiful, very large house that is more than we need, but that we think we could use well, and grow into. Our offer was quite a bit lower than the asking price, so there's a good chance the sellers just won't be willing to compromise. They've been out of the house for a year (we know how that feels), but we don't know their situation, though the neighbors told us they are close to foreclosure. Anyway, we've just been praying a lot around here, and feeling blessed! How are things?? What are the updates?? Laurie had her baby...you are next in line...fun times!